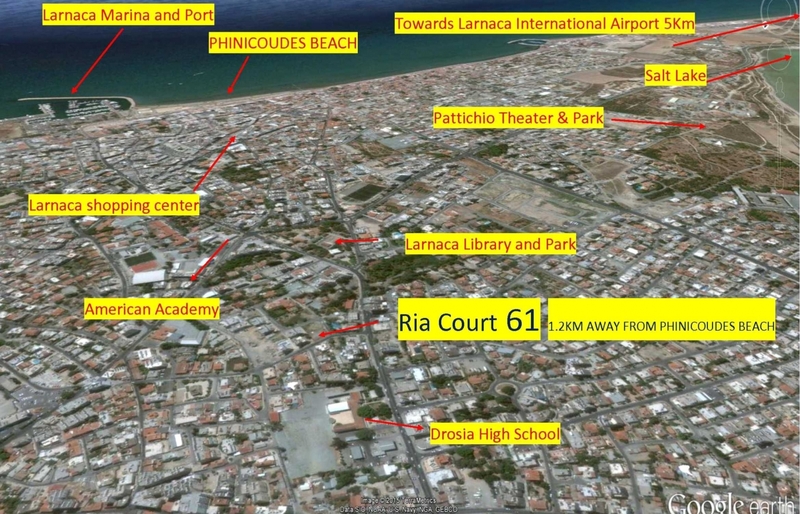 Panikkos Livadiotis Group is proud to release Ria Court S I X T Y O N E in Larnaca, Cyprus. 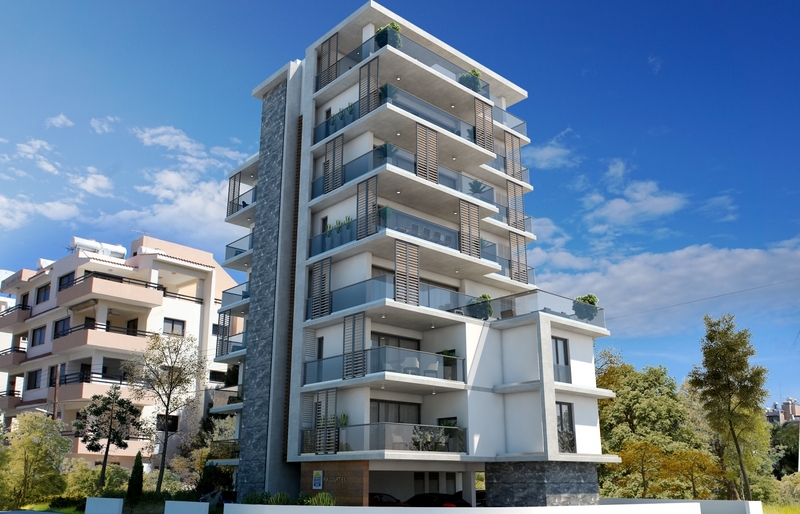 This striking new collection of Exclusive Apartments is located in the sought-after area of Drosia near the American Academy in Larnaca. 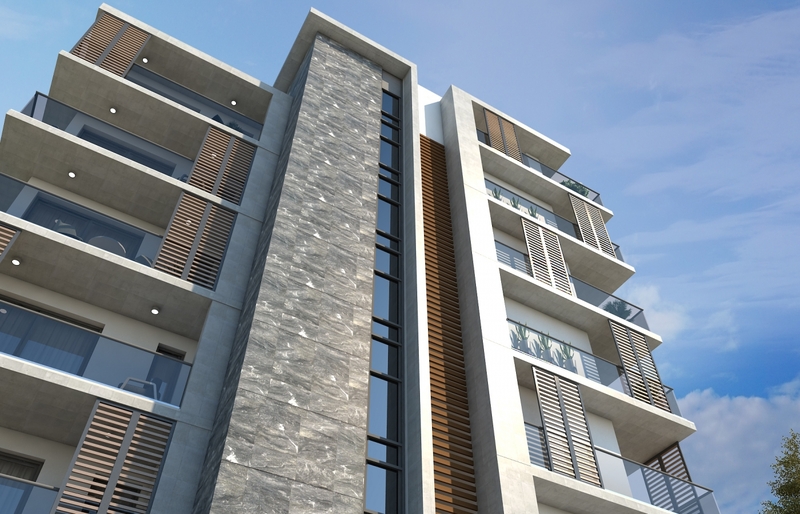 Steering away from typical standard specifications, each home within Ria Court 61 will be created with space, functionality and luxury firmly in mind. Living spaces are light-hearted, welcoming and comfortable and are appointed with the very highest quality finishes, sourced from our exclusive suppliers. This magnificent blend of meticulous architecture and superior build make RIA COURT 61 an ideal residence for those seeking the ultimate in luxury. To the East and just 300 meters away is the American Academy offering high quality education. 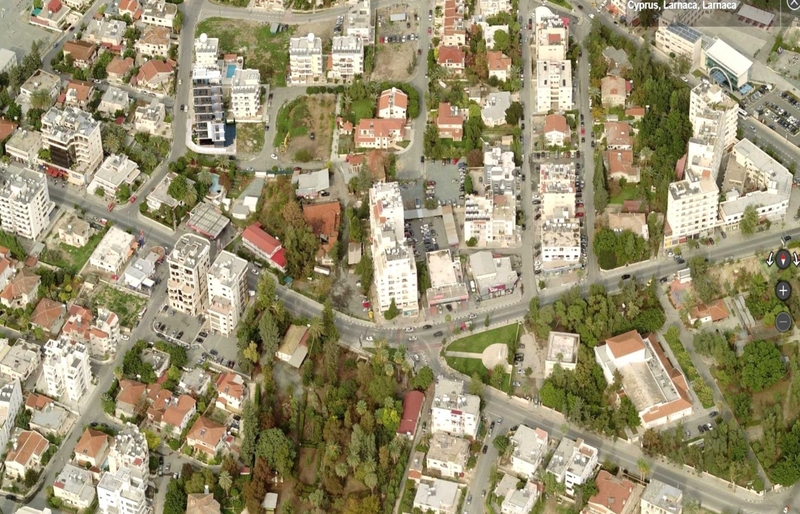 The vibrant Shopping centre of Larnaca to the East is also just 800 meter from the Apartments. 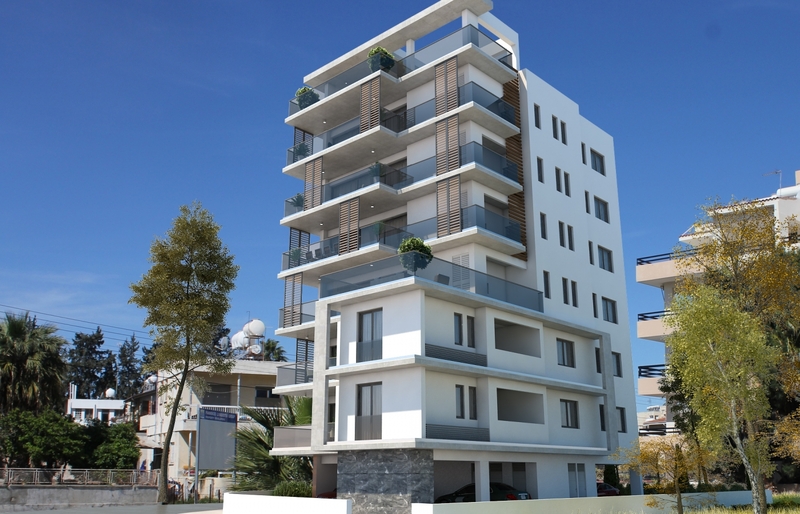 The Finicoudes sea front is also just 1200 meters away on the East of the Apartments. To the south of the Apartments and just 700 meters away the Pattichion Park stretches around the Larnaca Salt Lake. Also it’s worth mentioning that to the north and just 400 meters away Metro Supermarket is located. The privileged location and design flair will appeal to buyers looking for chic inner-city architecture. 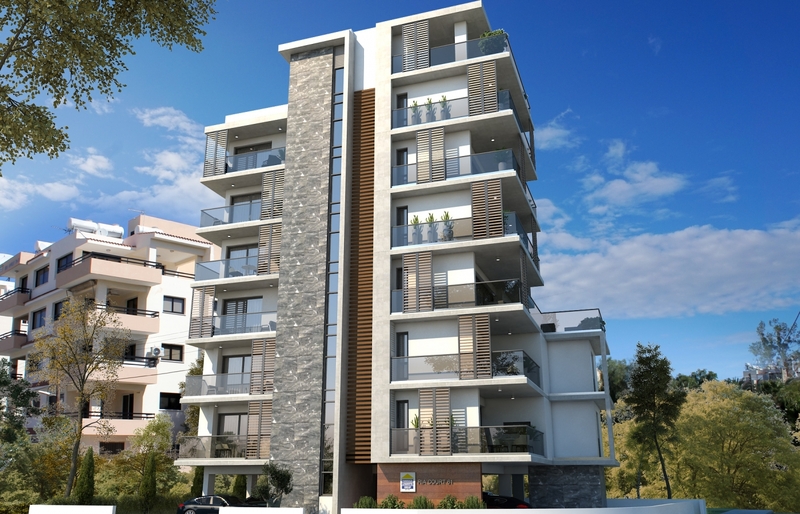 Buy an Apartment here and you will be spoiled with options and possibilities around you. .COMPLETION OF THE BUILDING IS ESTIMATED IN April 2020. STRUCTURE: Of reinforced concrete according to the relevant Cyprus Standards and the earthquake code. Structure according to structural plans of Ria Court 61 Architects and Engineers. BRICKWORK: Hollow clay bricks, 300mm, 200mm and 100mm wide according to plans and Cyprus Standards. Plastered internally and rendered externally all in 3 coats, plus 3 coats painting. FLOORS: All living, kitchen and bedroom areas will be finished with tiles of supply price €15 plus VAT per m2. Bathrooms will be tiled (floor and walls up to 2 meters high) with tiles of supply price €15 plus VAT per m2. All verandas will be laid with anti slip tiles of supply price €15 plus VAT per m2. All floors are finished with skirting of similar type. 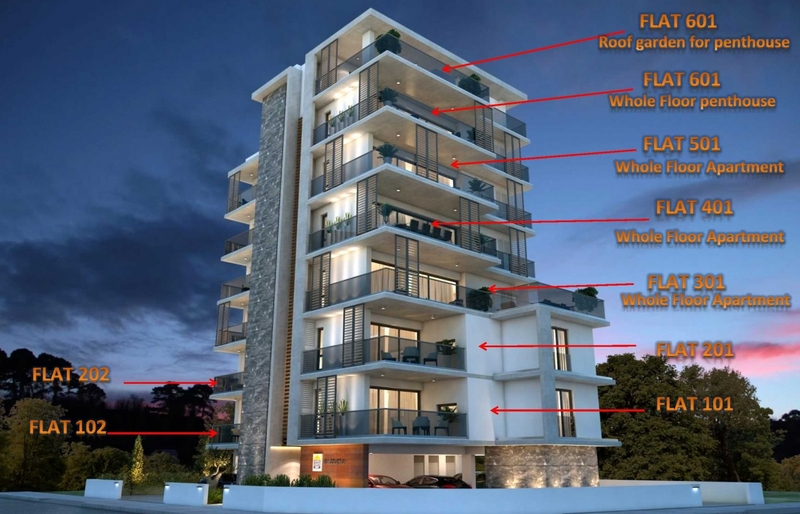 a) All external doors and windows and balcony doors will be of silver colour double-glazed aluminium sections and they will include opening or sliding sections (as per plans).MU 3200 for the aluminium doors and sliding windows. MU 2000 for opening wndows in bathrooms or according to the plans. MU 700 for the storage room doors and the electricity rooms on the ground floor. Glass on windows and doors 4+4mm grey or clear –Planibel L.E TOP 1.0.
b) All internal doors will be timber melamine finish. Cost allowance €235 (Two Hundred and Thirty Five Euros) plus VAT per internal opening door and €295 (Two Hundred and Ninety Five Euros) plus VAT per internal sliding door. c) Apartment entrance doors will be fire resistant. Cost allowance €500 (Five Hundred Euros) plus VAT per entrance door. WARDROBES & KITCHEN UNITS: Timber with melamine finishes to all areas according to the architects choice as shown on plans including a kitchen granite worktop surface of €100 plus VAT per linear meter. Kitchen units’ price is €175/m plus VAT for lower cabinets and €145/m plus VAT for upper cabinets. For wardrobes the cost allowance is €150 (One Hundred and Fifty) plus VAT per square meter. 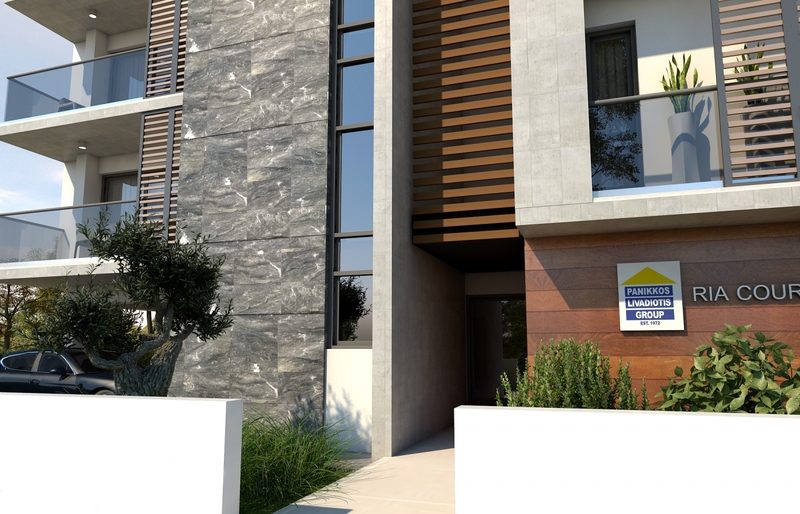 Outside Marble Cladding: Any Marble cladding outside the building, as shown on plans, is of cost allowance of €30 (Thirty Euros) plus VAT per square meter. SANITARY FITTINGS: All of 1st quality according to EU Standards. Cost allowance of €800 plus VAT for each bathroom fittings. ELEVATOR: Elevator with 7 stops from ground to sixth floor and velocity 1m/sec. BALCONY GLASS BALUSTRATE: All balconies to be fitted with frameless Glass balustrade with aluminium railing as per plans. Cost allowance €110 (One Hundred and Ten Euros) plus VAT per linear meter. The balcony glass MU 585 with 12mm laminate grey glass. PLUMBING INSTALLATION AND WATER SUPPLY: Hot and cold water supply and installation according to EU Standards the pipes will be multilayer pipes, solar panels according to plans with 1000 lt. PVC water tank. Cost allowance €1100 (One Thousand and One Hundred Euros) plus VAT per apartment for the Solar panels, Tank and pressure pump. Plumbing installation as shown on plumbing plans of electrical and mechanical Consulting Engineer. ELECTRICAL INSTALLATION: All according to 17th Edition of IEE Regulations for Electrical installations and other regulations as required by the Cyprus Electricity Authority. (a) Damp Insulation: All concrete surfaces exposed to earth plus all balconies and roofs will be insulated against dump with a dump proof membrane 5kgs/m2 of €7 per square meter. (b) Thermal Insulation: As per plans thermal insulation according to latest Cyprus regulations. PARKING: One (1) private parking per property as per plans.